An oceanfront hotel is the best way to stay when visiting Lisbon. When it comes to traveling, Philadelphia International Airport is something of a blessing in disguise. It doesn’t boast celeb chef-helmed restaurants or glitzy lounges for frequent flyers, although all of that is changing this year with a revamp of Terminal B and the addition of an American Express Centurion Lounge. What PHL does have is the distinct advantage of being a national and international hub minus all of the New York and DC traffic. Compared to other major East Coast airports, navigating parking, check-in, and security are all smooth sailing. Right now, you can fly directly to 124 unique destinations ranging from Paris to Portland, no transfers or layovers necessary. A new Culture channel short series, “Direct From Philly,” is now highlighting unique vacations that are an easy flight from PHL. Look out for travel guides to an array of national and international destinations. Next up in our “Direct from Philly” itinerary is an under-the-radar European capital, Lisbon. 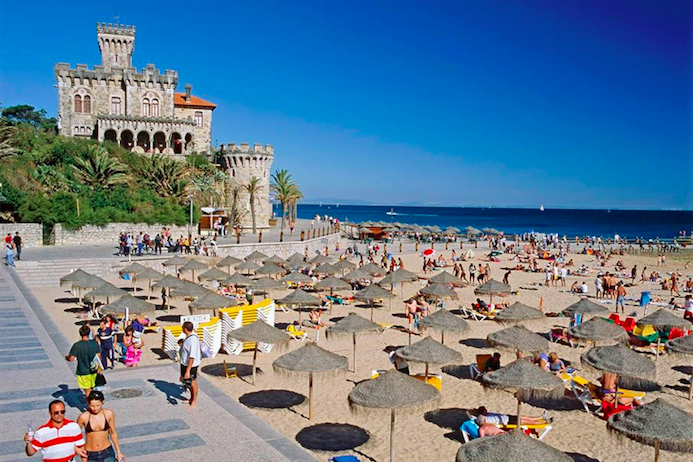 The largest city in Portugal is easily accessible from Philly through a painless red-eye flight that clocks in at just under the seven-hour mark. 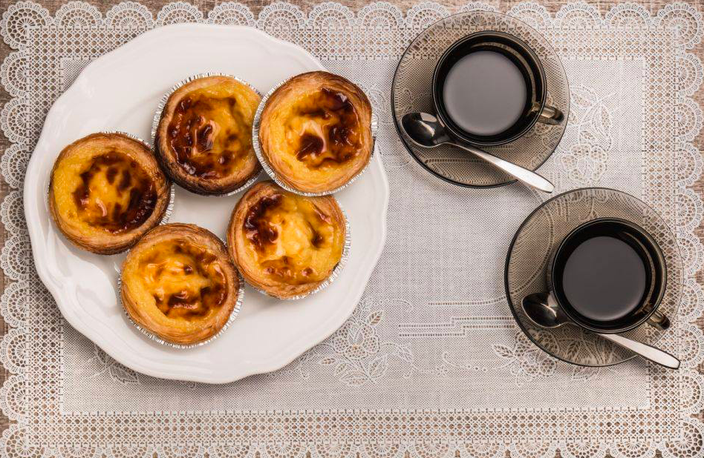 Taking off at 9:15 p.m. and landing at 9:15 a.m. means that you can chill before the flight with beers at the Chickie’s and Pete’s airport bar and wake up to pasteis de nata and meia de leite, i.e. the Portuguese take on custard pastries and cappuccino. 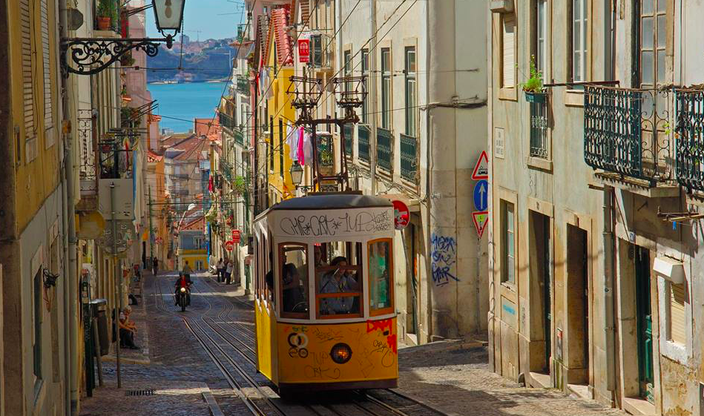 Navigating the City: Lisbon is home to a convenient network of public transit that includes everything from buses, metros and trains to trams and a funicular system that's on and above the city’s steep streets. Single ride, day and multi-day passes are available for use on the entire roster of public transit. Where to Stay: As a city by the sea, an ocean front hotel is the way to go when staying in Lisbon. Located in a historic citadel, rooms at the luxe Pestana Cidadela Cascais can often be nabbed for around 100 euros, including wifi and a serious breakfast spread. Those in the market for something a little cozier can book a two-bedroom loft apartment with unparalleled city views over at Air Bnb. 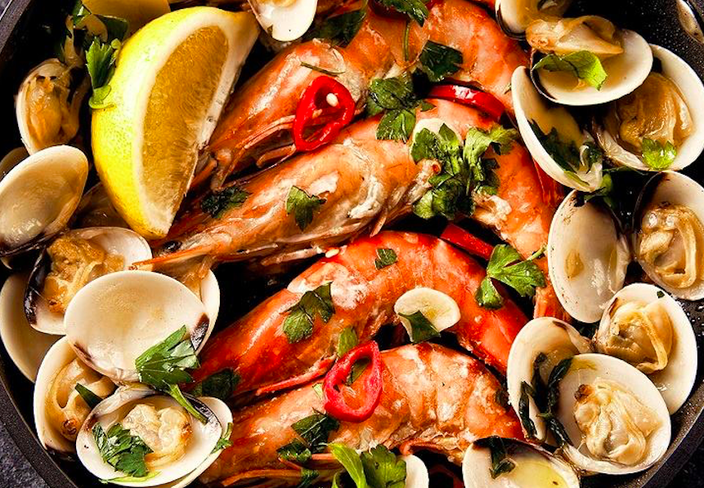 Where to Eat: Picture-perfect seafood and cold beers are the name of the game at Cervejaria Ramiro. Gorgeous oysters, clams, and shrimp come straight out of the Atlantic alongside lesser seen specimens like rosy langoustine and percebes, a.k.a. goose barnacles. The tiny tasting room at BA Wine Bar is the ideal place to get familiar with Portugal’s longstanding tradition of wine making. Over 150 wines are offered by the glass alongside a menu of charcuterie, cheese, and, of course, plenty of port. Can’t Miss: With steep and hilly streets, walking isn’t exactly the best way to take in all of Lisbon’s beauty. The key to getting an ideal vantage point is all about height, making the Santa Julia Elevator one of the best ways to take in both views and history. This intricate lift, erected in 1902, originally ran on steam power before converting to electric a few years later. These days, guests can take in views of the city’s tiled rooftops and monuments down to the Tagus River. A word to the wise – elevator admission comes free with the purchase of a transit day pass.